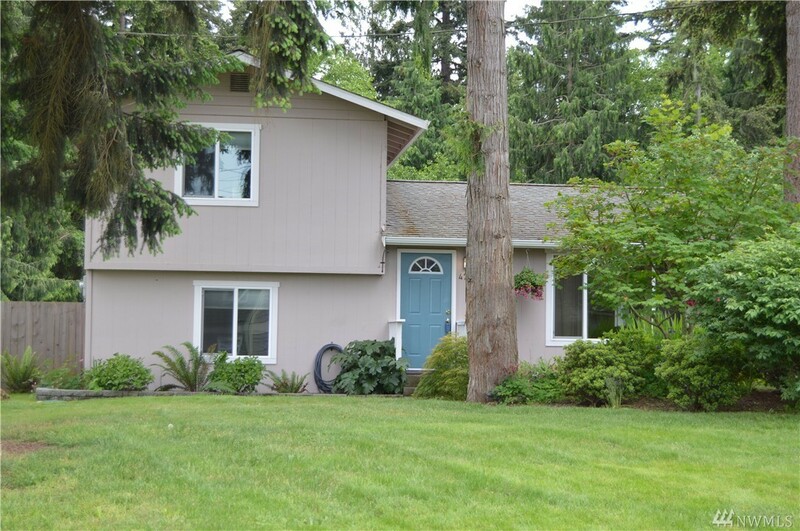 Beautiful well maintained home within walking distance to ferry!! partial mountain, water view. Listen to your own creek that runs along the back of your property. Beach rights, partially fenced, nicely landscaped.